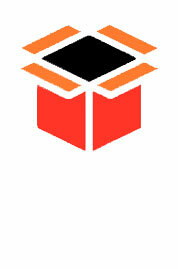 Our Talking Tigers Sharing Histories film is now live and the Talking Tigers Memory Box app is available for Android! 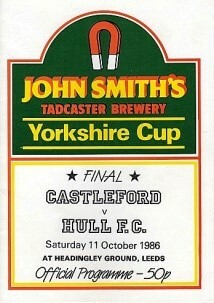 Y.C. 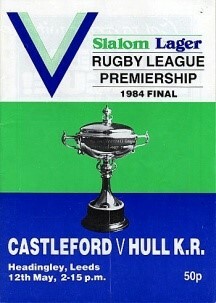 FINAL V HULL K.R. 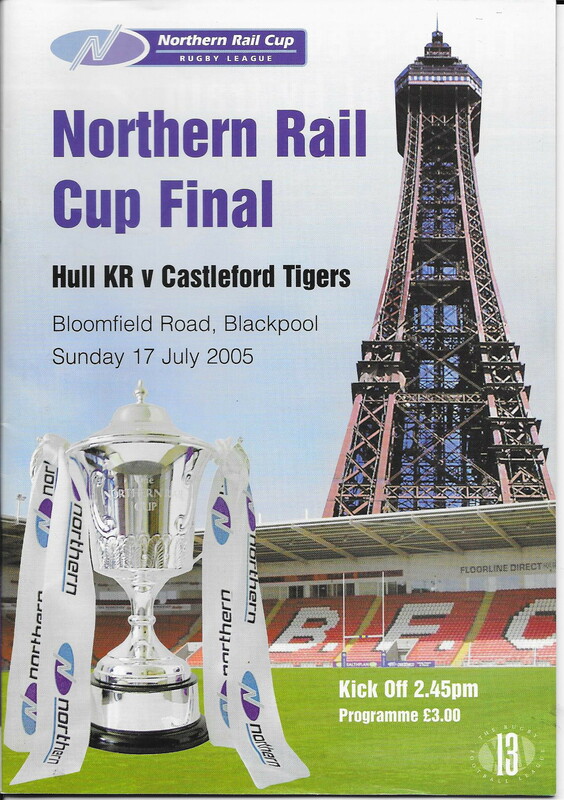 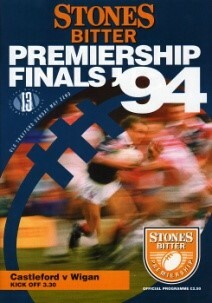 PREMIERSHIP FINAL V HULL K.R. 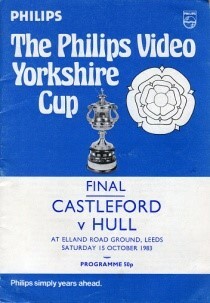 R.L.C.C FINAL V HULL K.R. 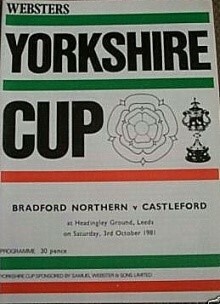 Y.C. 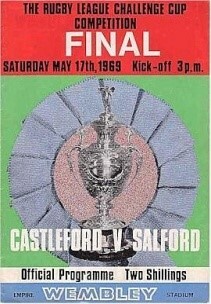 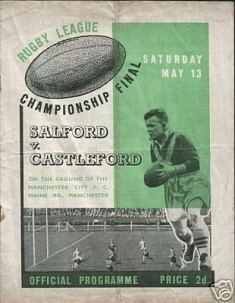 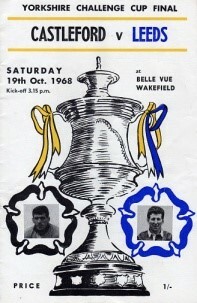 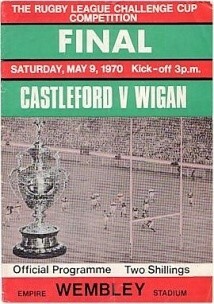 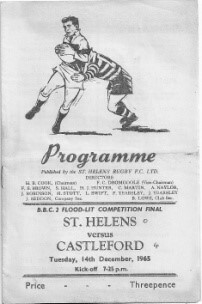 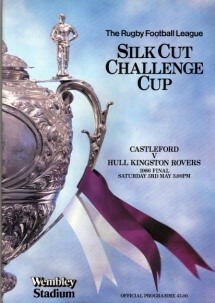 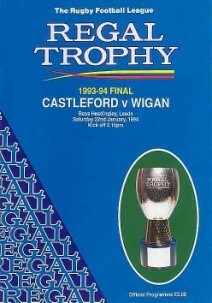 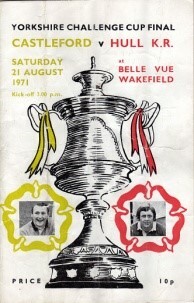 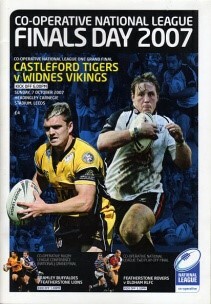 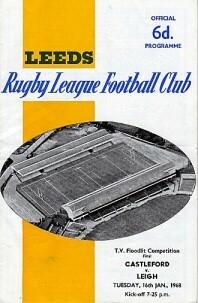 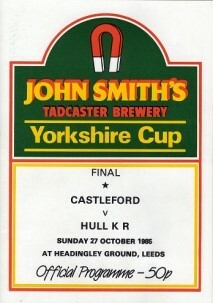 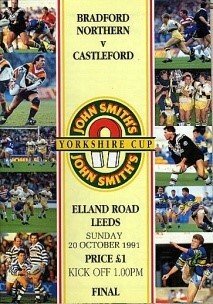 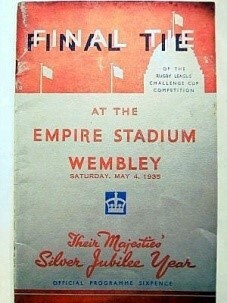 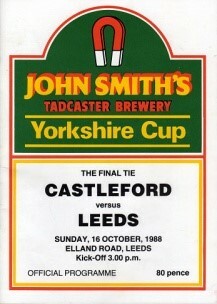 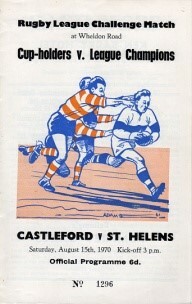 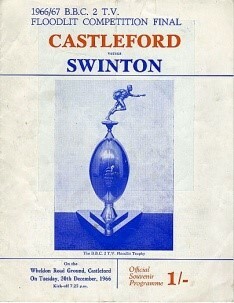 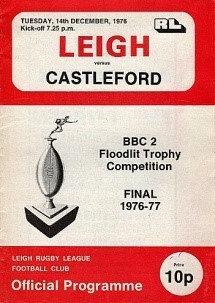 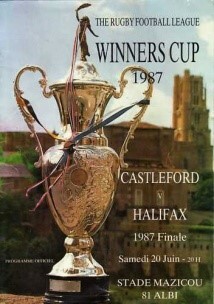 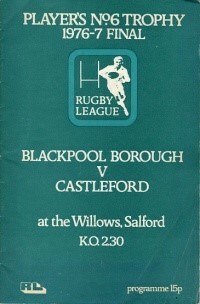 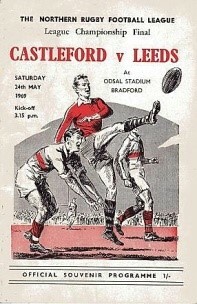 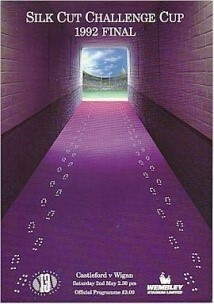 FINAL V HULL FC..
Y.C. 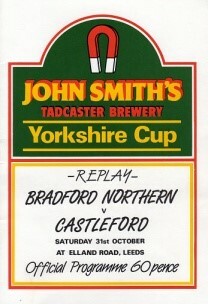 FINAL REPLAY V BRADFORD N.
Y.C. 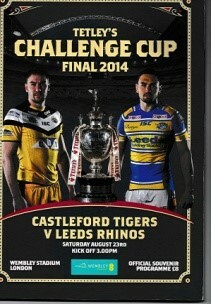 FINAL V WAKEFIELD T .
Y.C. 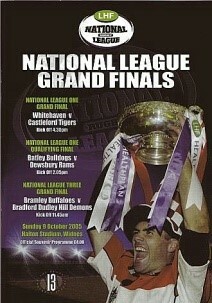 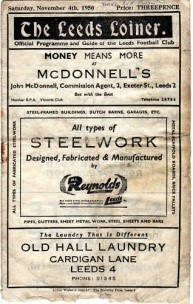 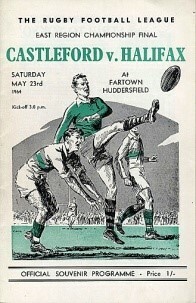 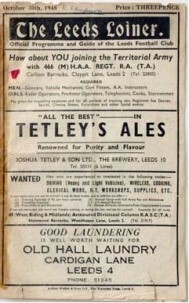 FINAL V BRADFORD N.
N.L. 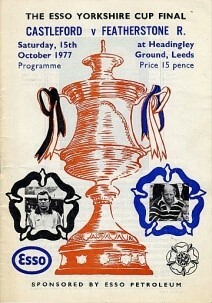 FINAL V WIDNES V.
R.L.C.C FINAL V LEEDS R.